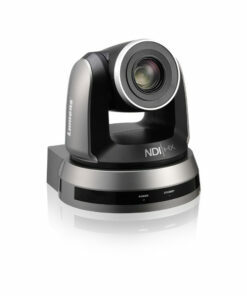 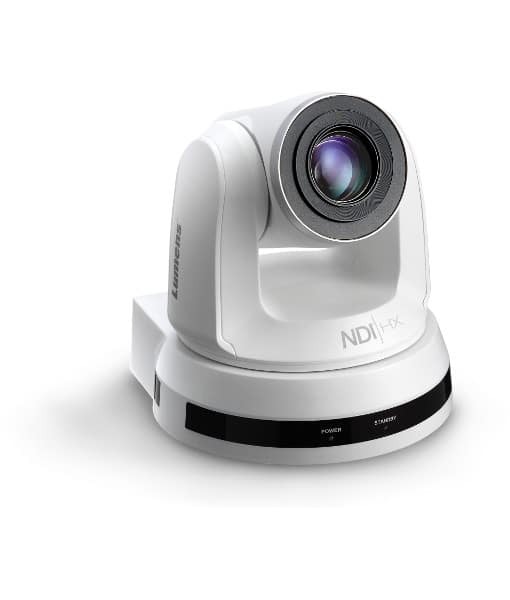 The Lumens™ VC-A50PN HD Pan/Tilt/Zoom (PTZ) NDI camera is equipped with embedded NDI protocol by NewTek and a professional 1/2.8 inch image sensor with Full HD 1080p output at 60 fps. 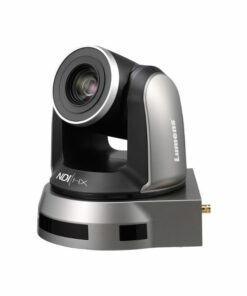 It has an ultra low latency of less than 120 milliseconds and It’s powered by Power over Ethernet (PoE), an economical and easy integration solution. 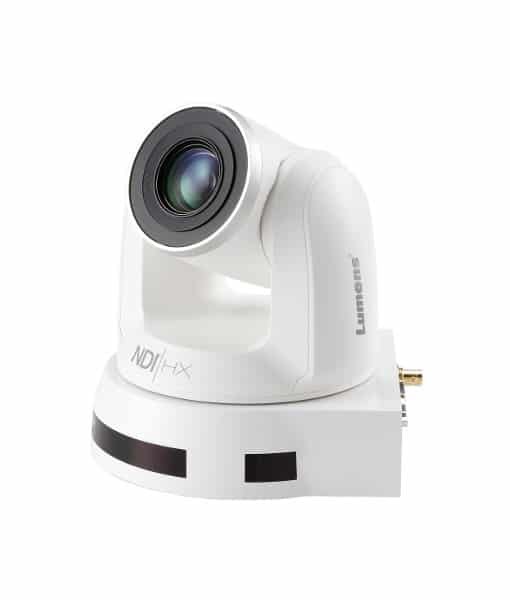 The superior 20x optical zoom lens, excellent white balance, and exposure mode delivers a clear image, even in low light or the extreme contrast of brightness and darkness in a lecture hall.